Did your condo sustain property damage? Did your neighbor cause it? Are you fighting with your insurance company? 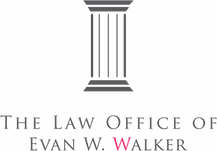 Contact Evan Walker, an experienced Property Damage Lawyer. 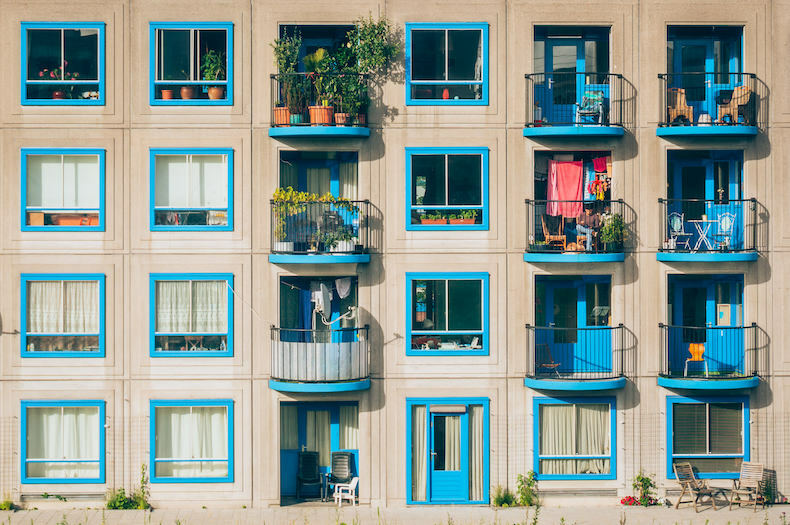 Property damage to condos can be severe and cases usually involve several parties: the condo owner, neighbors, the HOA, insurance companies, and restoration companies. And each party generally makes conflicting claims. It’s hard to keep the facts straight. Evan has seen how a “simple” condo property damage claim can explode into conflicting claims by several parties. It’s therefore important to act quickly. Fire can devastate condos. It’s important to make sure you receive adequate compensation from your insurance company. You should also determine whether a neighbor is at fault for the fire. Leave no stone unturned. Contact Evan if your condo sustained property damage. His office is in La Jolla, and he represents clients throughout southern California. Evan brings the responsible parties to account so his clients receive full and fair compensation.